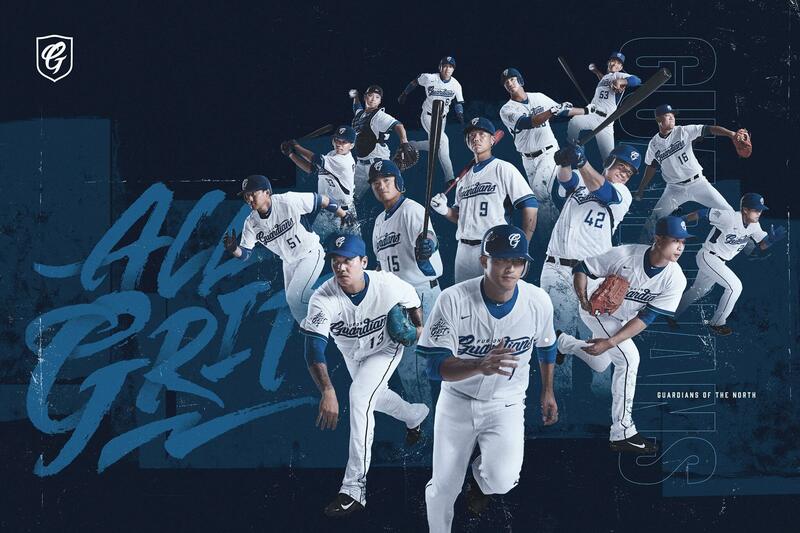 As we are getting closer to the Opening Day, the four CPBL teams have unveiled their team visuals and slogans for the 2019 season. 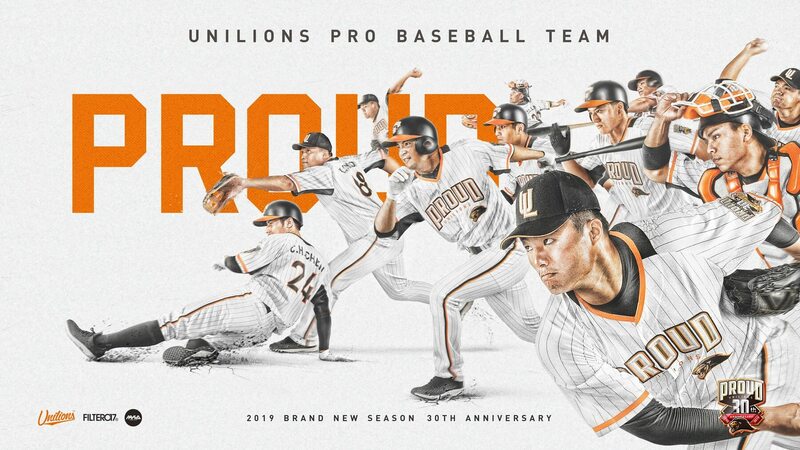 When it comes to the team visuals, as always, the Uni-Lions are well designed, the Guardians and Brothers are once again going the safe route. And then, there are the Lamigo Monkeys, being weird and pushing the envelope. 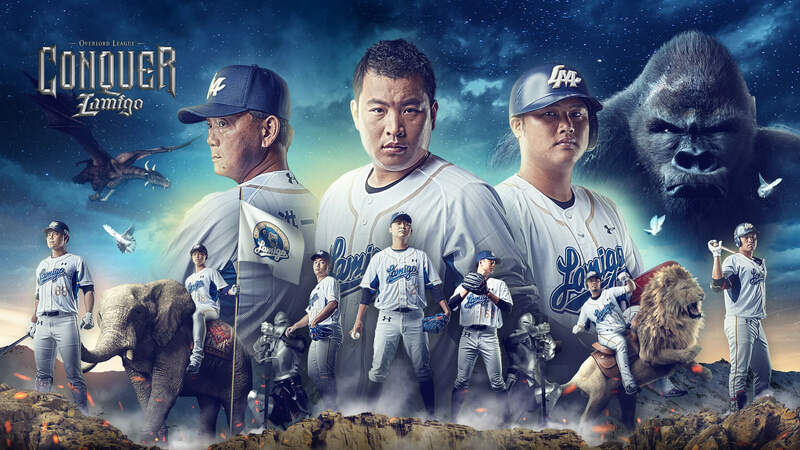 Their 2019 visual featuring players riding wild animals, medieval knights, a Mufasa’s Ghost-esque ape and a flying dragon which hinting the possible CPBL expansion team, the Wei-Chuan Dragons. 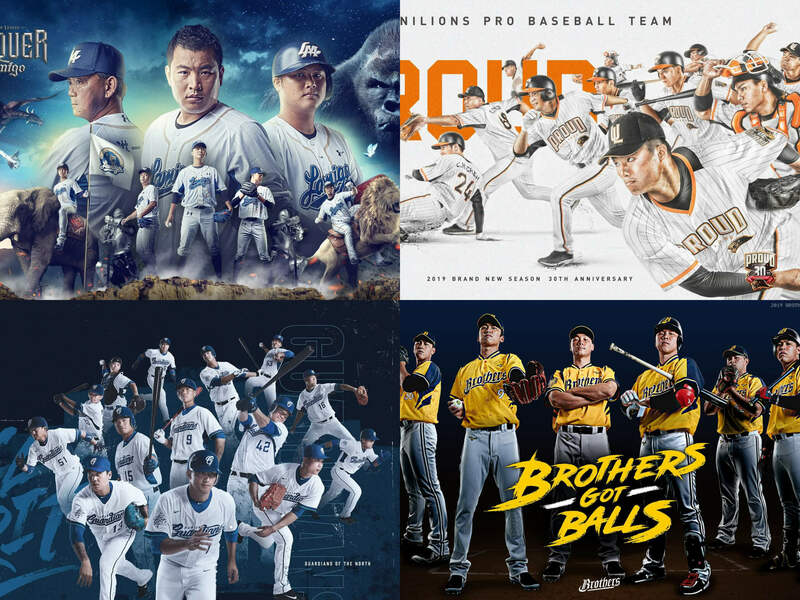 We set up an online poll on our twitter account for our followers to vote for their favourite 2019 team visual and slogan. 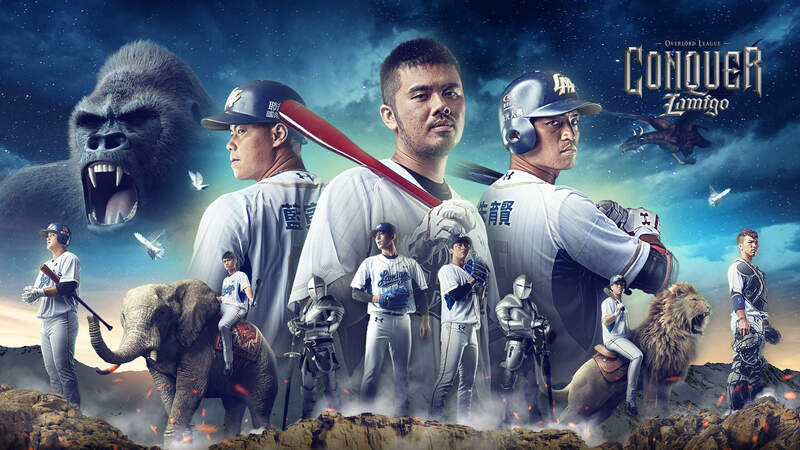 For 2019 best visual, it was down to the Monkeys and Uni-Lions battling for the title. The Monkeys ended winning with 43% over the Uni-Lions’ 41%. 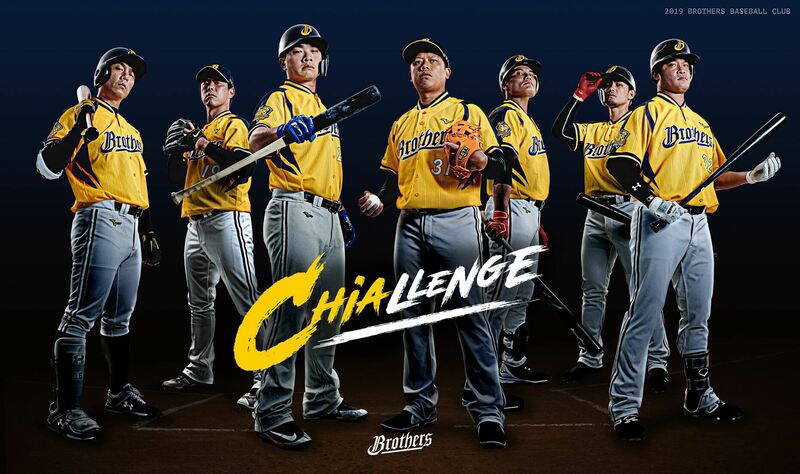 For 2019 best slogan, the Brothers dominated the poll with a whopping 51% of the votes. 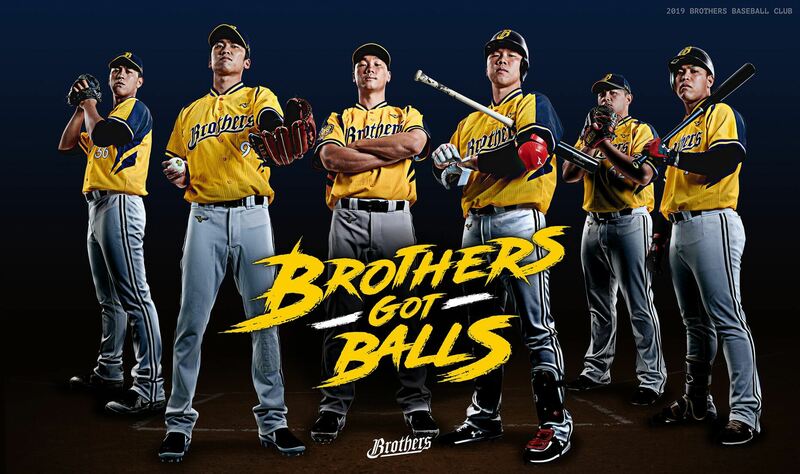 Despite the Brothers being a somewhat conservative organisation, their 2019 slogan “Brothers Got Balls” seems to be working.